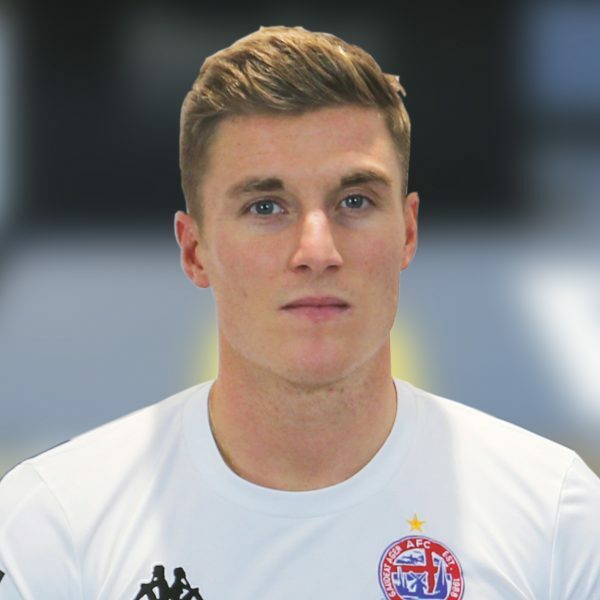 Dan Bradley rejoined AFC Fylde in January 2019, following his departure to Kidderminster Harriers 18 months earlier. Dan initially joined the Coasters back in 2016 from Alfreton Town for what was then a club record fee – and he certainly didn’t disappoint. Forming a formidable partnership in the Vanarama National League North with Danny Rowe, Bradley notched 18 goals himself, whilst proving a great foil for Rowe, who bagged a monstrous 47 himself. Bradley signed a two and a half year deal with the Coasters, which will run until the end of the 2021 season.